CCW Grapplers - Chocolate Pain's Conwy County Collision - CCW's No.1 Site for news and reviews! Deep within bowels of hell, among the fiery pits a dark power has been awoken, and he has a single objective that burns within his soul... complete and total destruction! Byson made his first appearance at The BIG One 2012 and stamped his authority over the CCW locker room by beating wrestler Ace Jordan and Academy trainee Jimmy Vanquish to a pulp. A message was sent to all other CCW wrestlers, and he seemingly has already formed an alliance with Trent Adams, although the connection between the two of them remains a mystery. In a career spanning just under 30 years, El Acosador has done it all. From wrestling to movies to brief tenures in the Russian Circus to property development. But it's the wrestling that El Acosador is most famous. After years competing in the Mexican slums, El Acosador realised his dream of winning the El Paso Lightweight Title after he defeated El Luchador Oscuro. It was on this day that El Acosador became "The Infamous One". He has inspired an entire generation of Luchadores to follow in his footsteps achieve their goals. El Acosador went on to win several Championships around the World, including Great Britain, Lisbon, and his controversial Title win in Tokyo. In the last 10 years, El Acosador has starred in two successful movies, Levantamiento Del Terrorismo 1 and 2. 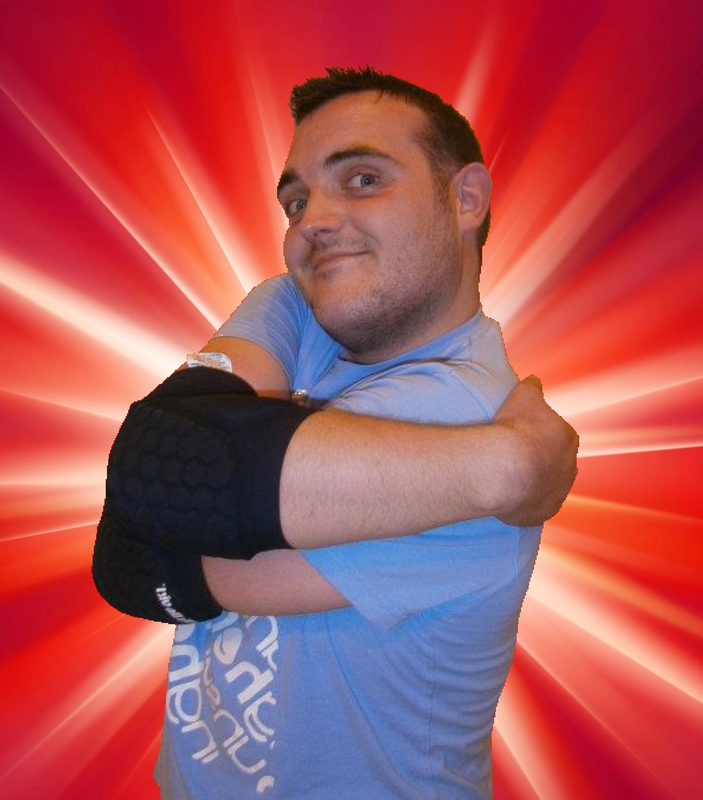 Early this year he made a triumphant return to the UK, refereeing a CCW match between Mason Tombs and Derek Evans. 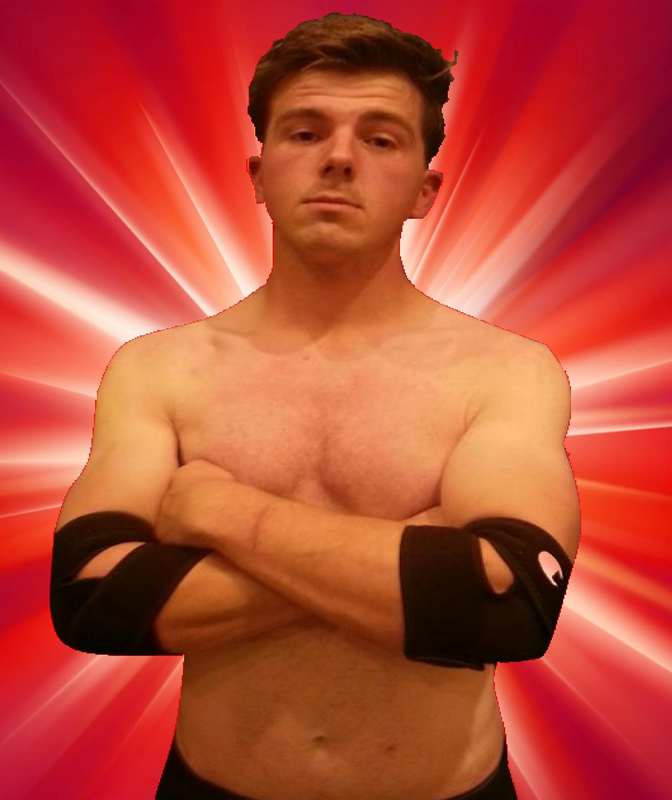 In 2013 he rerturned to CCW, but lost a triple threat Super 8 qualifier to Keith The Destroyer. 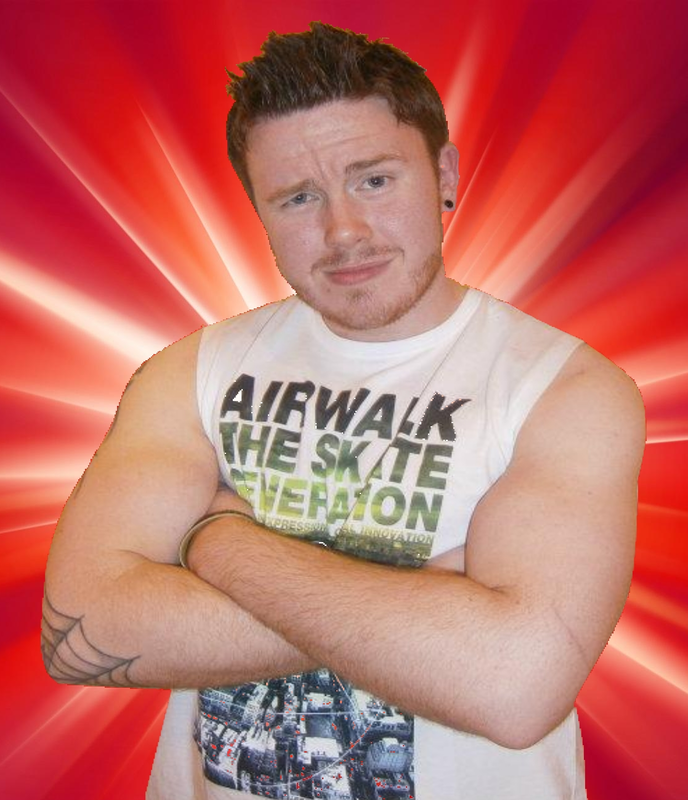 Jimmy Vanquish won a trainee battle royale in 2012 to win a CCW contract, however the contract had been stolen by persons unknown. At this time Vanquish is forced to wrestle using a temporary wrestling license. G-Force has appeared in a number of CCW rumbles since February 2013, but was then sidelined with a serious arm injury. Mason Tombs trained under Hart Family Dungeon graduate Steve Logan and World of Sport star 'Judo' John Brown. He made his debut for K Star Wrestling in 2000. He was forced to step away from wrestling after being injured by rival Outcast at Sutton Coldfield Town Hall. He continued working for K Star as a non wrestler, and was the KSW General Manager. During his time in the Midlands, Mason had worked for KSW, AWW and UCWF. After training for a return to wrestling in 2009, Mason moved to North Wales and continued training with the Conwy County Wrestling Academy. He made his return to the ring against Derek 'The Motivator' Evans in May 2012 and has been working as a semi active wrestler ever since. 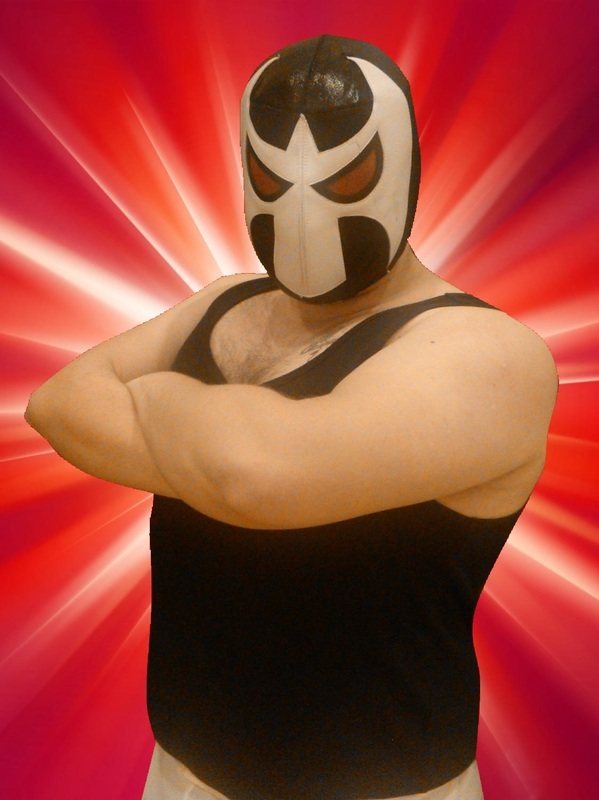 Super Sin Sombraro is a mysterious wrestler who recently moved to the UK to follow his dream of studying British technical style wrestling. Known for his unique costumes and love of parties, Super Sin Sombraro is popular amongst the younger of CCW fans. Looking to get his first win in CCW, Sombraro is planning on mixing his Mexican style with British style in order to pick up wins. 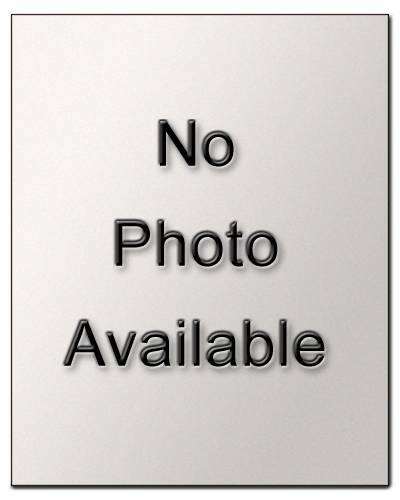 He also got to the final of the Mejor Luchador del Anillo 2011 tournament held in Colima, Mexico. But he sadly lost out to fellow Luchador El Acosador Jr in the final. Trent Adams prides himself on his physical appearance and his technical knowledge in the ring. Born, raised and trained in central Manchester, Trent Adams recently decided to compete in North Wales, however he lost his first CCW match to Ace Jordan.